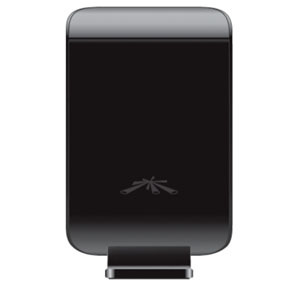 Ubiquiti WiFiStation - 2.4GHz 1000mW Long Range USB WiFi Client with integrated dual polarity antenna. Link to Far Away Networks with the World's longest range USB WiFi client. USB cable and Software on CD included.